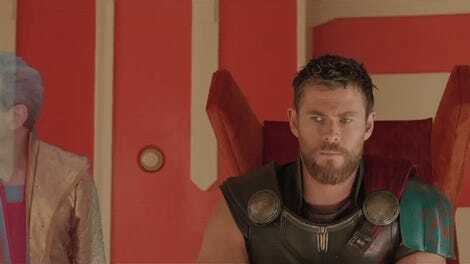 Pretty much anything can be improved by adding Jeff Goldblum, but Taika Waititi’s Thor: Ragnarok really used the actor to his fullest potential. 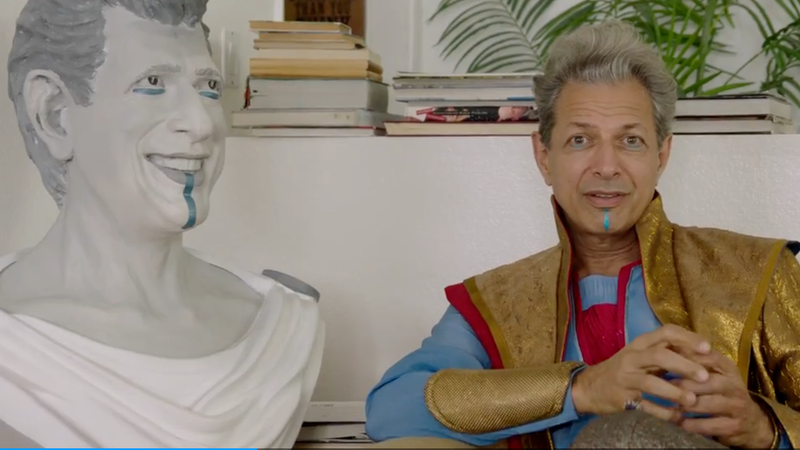 Marvel has been releasing a few of their bonus clips from the upcoming Blu-ray release and with them we get to see Goldblum at his... Goldblum-iest. 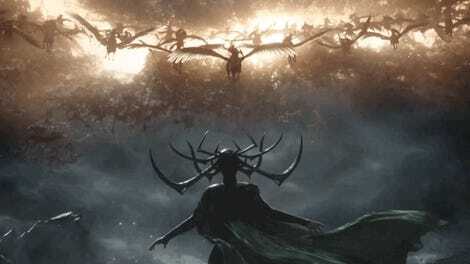 But Marvel also released a few other extras from the home release as well. Here’s an extended scene featuring Goldblum, seemingly improvizing with Rachel House’s Topaz until someone presumably begged him to stop. Unless they didn’t, in which case we’re in for a lot more extras. How... did I miss this? Thor: Ragnarok arrives, with more Goldblum fun and fuzzy make-out sessions, for digital download on February 20 and on Blu-ray and DVD March 6.